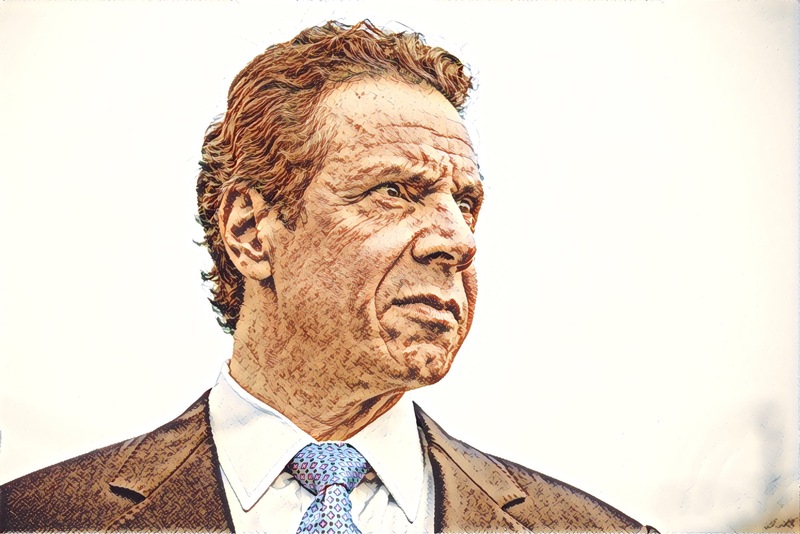 Aaron Gladd, who is listed as the Emperor’s Directory of Policy on LinkedIn was endorsed by the Saratoga Democratic Committee to run for the New York State Senate seat. The Albany Times Union, story here, does not mention if the Saratoga Democrat Committee came up with this idea on their own or if the Emperor enlightened them on what would be best. Emperor Andy has a problem with President Trump’s actions or lack of actions on Guns. In an open letter published on Twitter, Cuomo calls Trump out for not doing something immediately. If Andy had been president we could have had a national unSAFE act. It must really frustrate the emperor that we have wasted all these crises. The Southern Poverty Law Center masquerades as a main stream organization with the credibility of an unbiased arbiter of what is hate. However spend five minutes reviewing the groups labeled as terrorist and/or hate groups by the SPLC and it becomes obvious it can only see fault in groups that are ideologically right. Another story of Emperor Andy’s NY corruption. Andy is very good at paying off political favors with cash and favors. It will cause no outrage in NY. Crystal Run Healthcare received over 25 million dollars in exchange for supporting the Emperor. The Time Union details the Cuomo operation here. You see it over and over, whenever another a regressive Democrat wants to ban guns, some gun owner who cuts up their rifle or some poll showing NRA members wish for more gun control. A common refrain amongst actual gun owners is “who did they ask”, because it was not me. The argument is a logical fallacy, a straw man argument. Debaters and people seeking to win influence use the tactic when their argument can not be won with reason or facts. 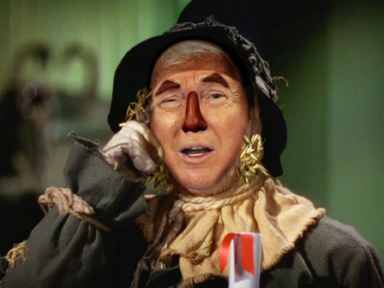 A recent poll by the American Journal of Public Health published here by The Washington Post makes the straw man come alive with the claim “Over 80 percent of gun owners and non-owners favor universal background checks”. It is nonsense, and the claim is link bait for sympathetic news sources and bloggers to use the outrageous “80%” claim. A simple dissection of the claim shows even the American Journal of Public Health knows it is stretching the truth – “and non-owners” is not in the claim by accident. Later in the article, they concede gun owners don’t agree with most of their survey questions. The ones that do – well no one is told, how the question was phrased and it matters. Gun owners know background checks are required on all firearms purchases, so if asked “do you support background checks”? Some less than zero number will say “yes”. Sometimes a better question than who did they ask is how did they ask it. Surveys are nearly meaningless and are used as agitprop for the easily swayed. If “Johnny jumped off the bridge, would you?” – a great many “Facebookers” would. An unfortunately high percentage of adults, especially by todays qualifications for “Adulthood”, don’t have minds of their own but look to leaders to tell them how to think or feel. (You can trust the last statement, because I made a survey and I am about to publish it.) This tactic is effective with such “Adults”. Unfortunately these “Adults” become strident “Facebook” activists, the rest are employed as politicians. The surveys of compliant gun owners and YouTube videos of crushing a rifle are only convincing to other straw men. Let’s hope Dorthy finds them a brain. She would not be a great choice but at least Zephyr Teachout would not be in Emperor Andy’s pocket. 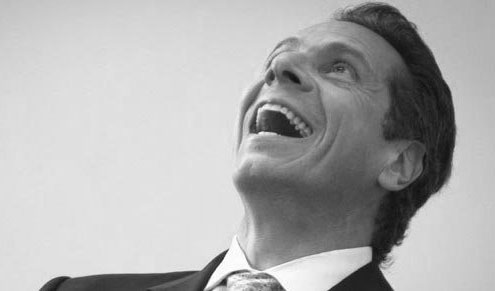 No way “the machine” would allow someone not on the inside to be NY State Attorney General. Teachout has dropped her own name as possible replacements for Schniederman. A group of NYC Democrats has formed a political contributions behemoth super PAC. They are going to throw massive amounts of money into the upcoming congressional midterms to ensure NYC style and control is inflicted on the entire country. 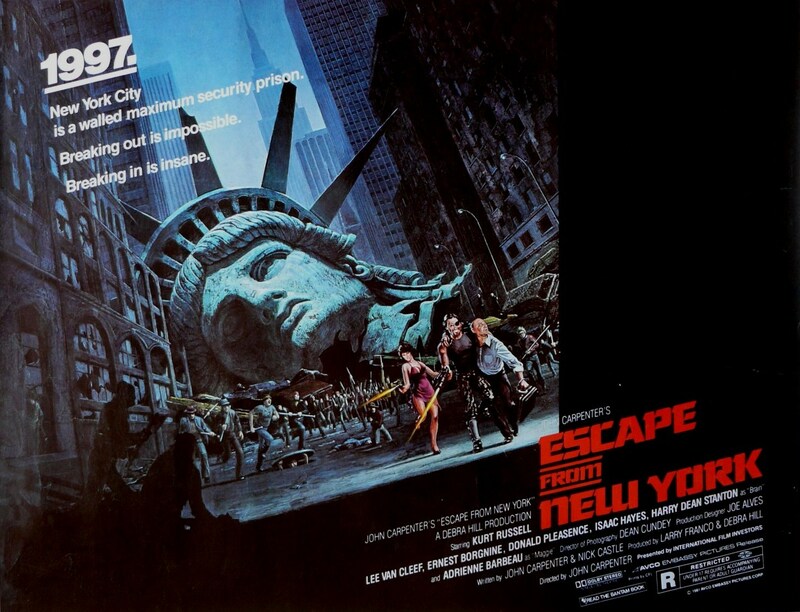 Escape from NY has been a popular motto in upstate New York for several years. Now, NYC wants to block all escape routes. The Times article here. Unfortunately, Frank Merola, who would have been a very strong candidate to replace Kathy Marchione in the New York Senate decided not to run. The Times Union is reporting that six candidates are planning to primary for the position. 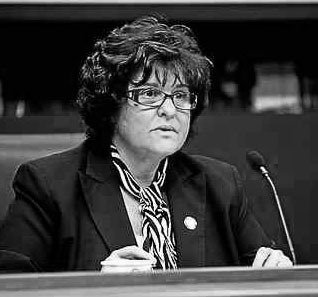 Kathy Marchione was an outspoken advocate for gun owners and against Emperor Andy’s unSAFE act and depopulate upstate NY agenda. Several candidates sound positive in the TU article here but none seem to have the name recognition Merola would have had during the election. Be careful and tread lightly picking a favorite as Andy is a master puppeteer and has been recruiting NY Senate candidates an article here this year. It is not beyond the pale to think he would pick a Republican candidate to serve his ends. 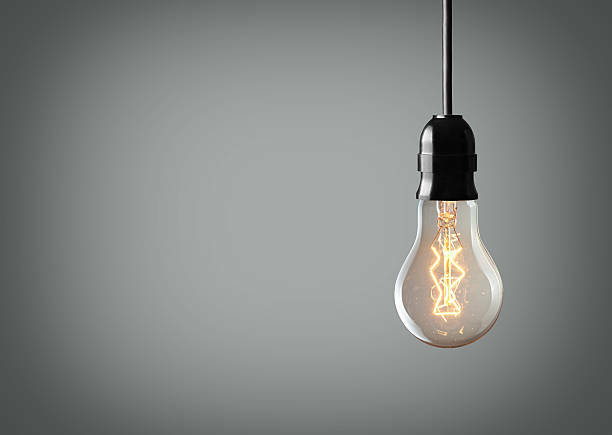 Over the last several years utility bills in upstate NY have risen, the utility companies have consolidated, and no one seems to work directly for the utility companies except bookkeepers and collection agents? The days when you knew someone who a had a good job as linemen or customer service agent seem to have vanished. Emperor Andy is more responsible than you might first guess. Andy has seeded the boards of utilities across the state with his henchmen. A Politico article here details the racket. Everything in NY is a racket.